Fans of horror films, we have great news for you: The creepy Crooked Man from The Conjuring will be getting his own spin-off film. 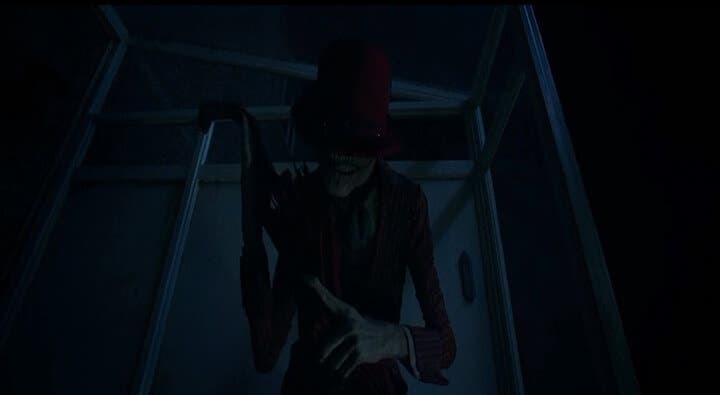 The spin-off revolving the Crooked Man is the newest in a growing universe of films featuring The Conjuring. After The Conjuring and The Conjuring 2, there was Annabelle, the upcoming sequel Annabelle: Creation, and the upcoming The Nun. The Conjuring follows Patrick Wilson and Vera Farmiga as Ed and Lorraine Warren, real-life paranormal researchers who exorcise ghosts in homes. James Wan is the director of the first two films and is the producer of the spin-offs. He wrote the story for Crooked Man. There’s no word when the Crooked Man spin-off will be released. Our Favorite Looks from Vicki Belo and Hayden Kho’s Lavish Wedding! LOOK: Is This Jacket White and Blue, Black and Brown, or Green and Gold?